Returning home from the work you hated, being tired of the city and the surrounding hustle and bustle around you, I advise you to put on headphones, turn up the volume and fly far beyond the surrounding reality with the help of this brilliant black-death metal debut. 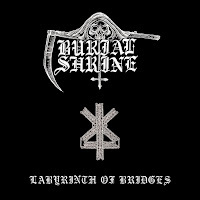 The severe sound attack from Canada’s Burial Shrine gives rise to sincere reverence for compositions so stubbornly kept in suspense. The brilliant manipulation of their ability literally rushes into your ears! Furious drums, chaotic structure, a heavy guitar sound, insane virtuoso-like solos and tight bass are brilliantly complemented by belligerent, bestial shout. This sometimes unexpectedly intertwines with a snarl in the spirit of Amebix, as in the track To Glimpse The Absolute. As a result, this eclecticism gives rise to a fresh album in the modern black / death metal scene. The band debuted on the Finnish label Saturnal Records. Finnish fans know a lot about metal and it's hard to argue with that. 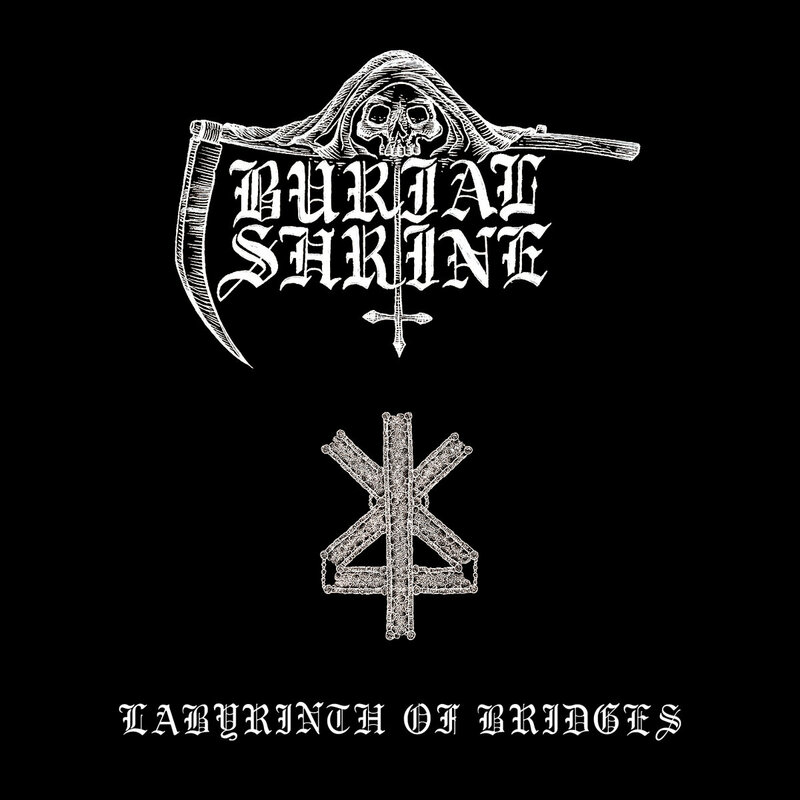 As we know from Burial Shrine’s Bandcamp, a host of guest and session musicians were called upon during the recording to add more dimension to the songs. The bass was provided by CM (Spell, Reversed), while the lead guitars were laid down by TS (Ahna, Starvation). The title track features violin by Terence O'Shea (Griefwalker), and a solo written and performed by MT (Paths, Teeth of the Wolf). This track also features lyrics written by Johannes Nefastos. The album artwork was conjured by Casper Macabre. The design is simple, but with a brutal spirit and style.